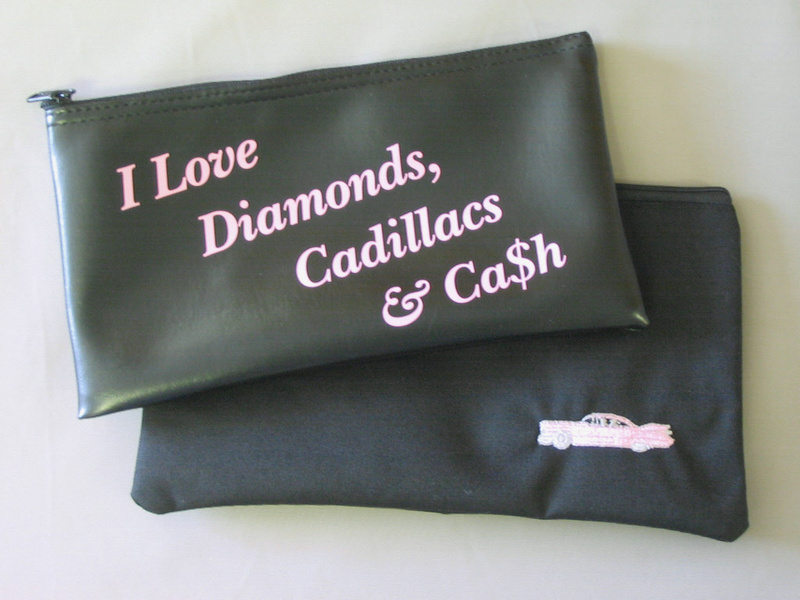 These money cases are ideal for carrying money, beauty profiles, sales slips and brochures. Available in 2 designs to advertise your business. $4.95 each.